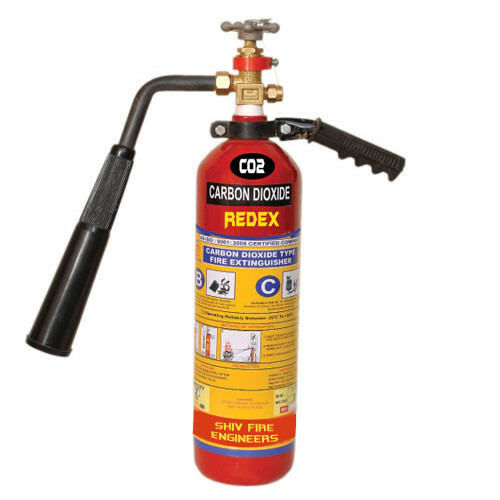 We are engaged in Manufacturing and Supplying a reliable range of Fire Extinguisher, Fire Safety Valve, Fire Safety Alarm and Accessories etc. The offered product range is manufactured as per the defined quality standard. We "Shiv Fire Engineers", are leading Manufacturer and Supplier of a comprehensive range of Fire Extinguisher, Fire Safety Valve, Fire Safety Alarm and Accessories, Sprinkler System Nozzle, Water Monitor and much more.